Welcome to the imitation game. Everyone's a player. When 19th century British writer Charles Caleb Colton mused that imitation is the sincerest form of flattery, it’s safe to say he wasn’t envisioning today’s tech wars. But his timeless witticism has never been more apt. 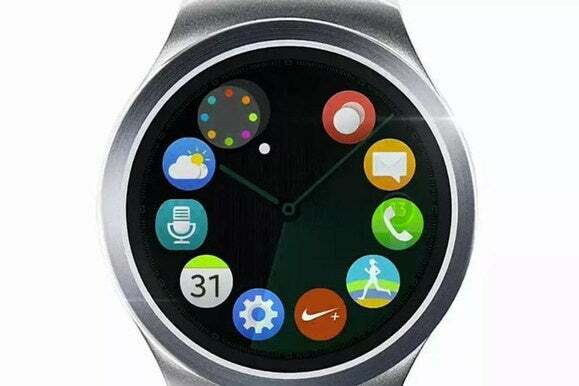 Just last week Samsung gave us a peek at its next Gear smartwatch, the Gear S2, and surprise, surprise, it bears a not-so-passing resemblance to Apple Watch’s interface of circular icons. On the scale of shocking developments, this one ranks pretty low. It doesn’t take a genius to see that Apple got it right with its watch. Sales figures aside, Apple Watch offers an experience that is perfectly tailored for the wrist, and in a few years, more and more competitors are going to follow its lead. In fact, I’m willing to bet that next year’s Gear S3 is going to ditch the traditional round face for a square one. But while Samsung is certainly the easiest target, instances of copying can be seen all over the tech landscape. It’s become so commonplace for companies to borrow good designs and ideas that a company like Xiaomi—which went so far as to use Steve Jobs’s trademark “One more thing…” slide in a keynote last year—writes off serious accusations of plagiarism as a “design twist on top” of what people already like. And it’s certainly not a new phenomenon. PARC begat Mac OS. Mac OS begat Windows. OPENSTEP Begat Mac OS X. Mac OS X begat Windows 7. And Snap begat Split View. Getting there first isn’t the point. It’s about who does it best. And if Samsung’s round interface is better than Apple’s, it won’t matter that its icons happen to look the same. In the pantheon of technological history, truly groundbreaking products don’t arrive all that often. I’m not talking about 3D printers, blending coolers, or even the Apple Watch–something truly new that we’ve never seen before that has the potential to shift the landscape doesn’t come along very often. It’s not to say there aren’t any Philo Farnsworths living among us, but the best innovators today are able to take existing ideas and make them better, simpler and more useable. It’s well documented that Antonio Meucci was the original inventor of the telephone, but it was Alexander Graham Bell who developed the most practical design got most of the fame and fortune for it. And, let’s face it, Steve Jobs didn’t exactly invent the smartphone either. But he and his team designed the best possible package for it. iOS and Android have been imitating each other for years, and we all wind up with better smartphone features because of it. It’s a game Apple is still playing. The iPad wasn’t the first tablet. Apple Watch wasn’t the first smartwatch. Apple even raised a few eyebrows at WWDC when it announced that the next version of its mobile operating system would include a very Google Now On Tap-like proactive assistant. But like everything else it’s borrowed, if you actually compare the two services, they’re really quite different. 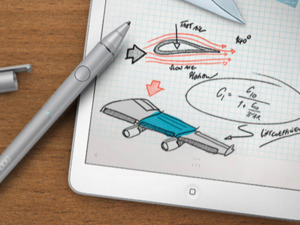 The core concepts may be the same, but Apple has put its own engineering spin on it. 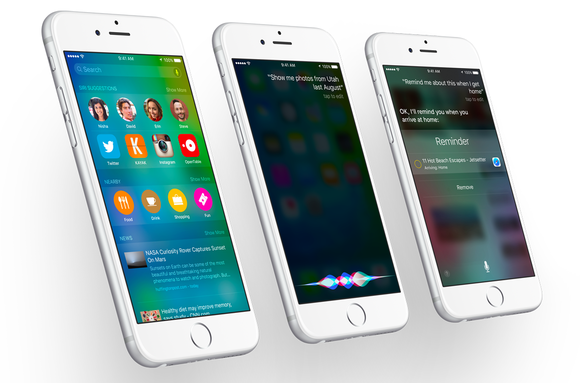 Basically it did what Google did to Siri: adapt it for a different ecosystem. Apple may have introduced the intelligent digital assistant to the world, but the moment we laid eyes on Siri it was fairly obvious it wouldn’t be an iOS-only feature for very long. Apple had a head start, but anyone who used it could see that Siri represented the future of navigation and searching on our phones. And it was only a matter of time before the idea surfaced in its competitors’ phones. Take the iPhone. While then-CEOs Steve Ballmer of Microsoft and Ed Colligan of Palm might have been unable to see its merits, about five minutes after I turned on my first iPhone back in 2007 I knew it was going to indelibly alter the landscape. And clearly Google saw it too. Innovative features are copied in just about every industry you can think of. Nissan’s luxury Infiniti Q45 was the first car in the U.S. to offer a backup camera, but now every manufacturer has them (in fact, all new cars will be required to have one by 2018). Samsung pioneered the smart TV platform back in 2008 and now is just another name in a sea of connected devices. Even the Big Mac once stood alone at the top of the burger heap. 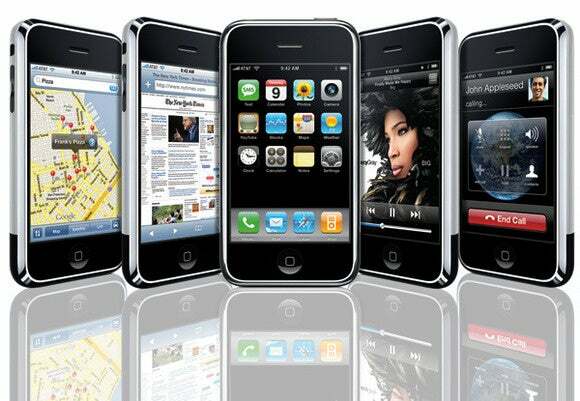 The original iPhone wasn't destined to stay "original" for long. So while we all can understand Steve Jobs’s anger over having his life’s masterpiece copied, I never really understood what Apple was trying to prove with its lawsuit against Samsung. Even if Apple had won, it would have been a hollow victory. With appeals and loopholes, Samsung would realistically have never had to stop selling its devices; if anything, the lawsuit ended up giving Samsung more attention and helped elevate the Galaxy phones to the iPhone’s level in the consumer’s eyes. But Samsung’s smartphone success wasn’t just because it designed phones that looked like iPhones; the Galaxy phones took off after they offered customers something the iPhone didn’t. And as soon as Apple neutralized Samsung’s advantage by giving the iPhone a bigger screen, Galaxy sales plateaued. Customers will ultimately buy what best fits their needs. Samsung may have had the original vision to go bigger with its screens, but once Apple recognized it was something customers wanted, it responded with a smarter version. And that’s what counts. Every year the lines between iOS and Android get a little more blurred as each side borrows a few more features from the other. Just as I wasn’t surprised to see proactive assistant make an appearance in iOS 9, fingerprint recognition in Android M was a no-brainier too. To be honest, I was shocked Google didn’t add its own version of interactive notifications, a feature I’d bet no small amount of money turns up in Android N.
The back and forth between Android and iOS will continue as long as both operating systems are in use, and if Apple opts to release an iPad Pro next year, I’m sure it’ll borrow some of the better parts of Microsoft’s Surface (and maybe even a little from the S Pen). So can we really wag a finger at Samsung for raiding Apple Watch for ideas? Steve Jobs wasn't the only pirate in Silicon Valley, either. But perhaps more importantly, Apple just did it better than everyone else. And something tells me Jony Ive won’t be losing any sleep over the Gear’s icons.